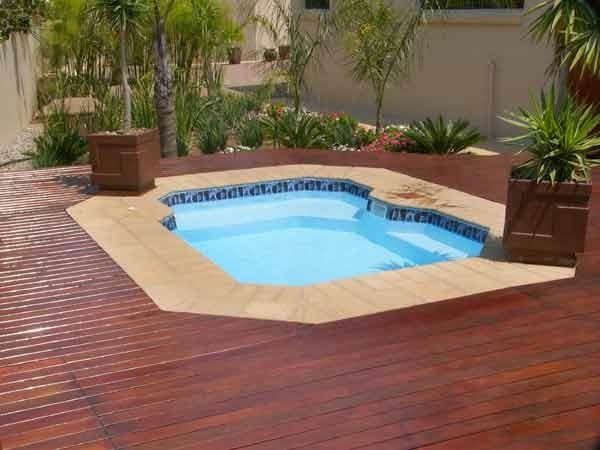 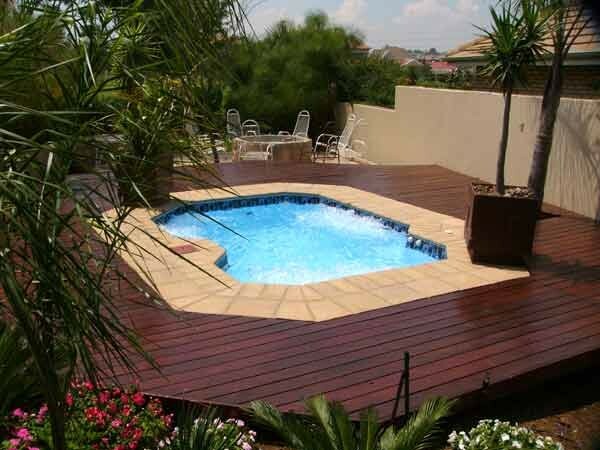 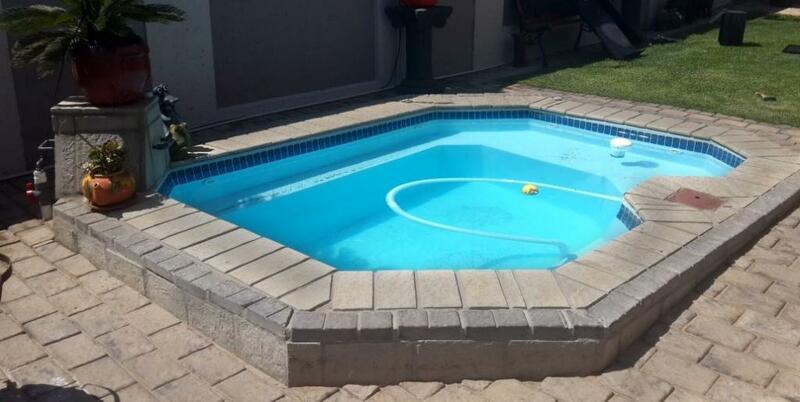 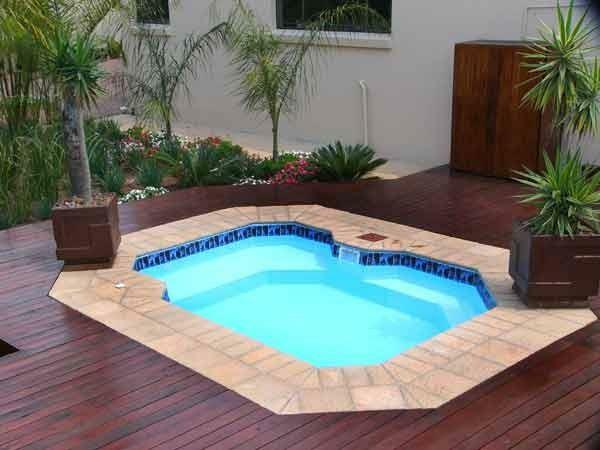 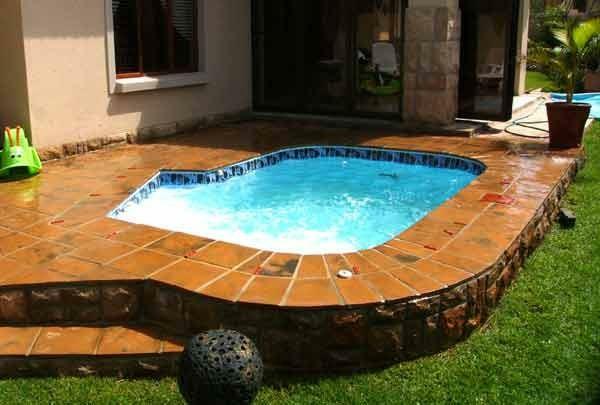 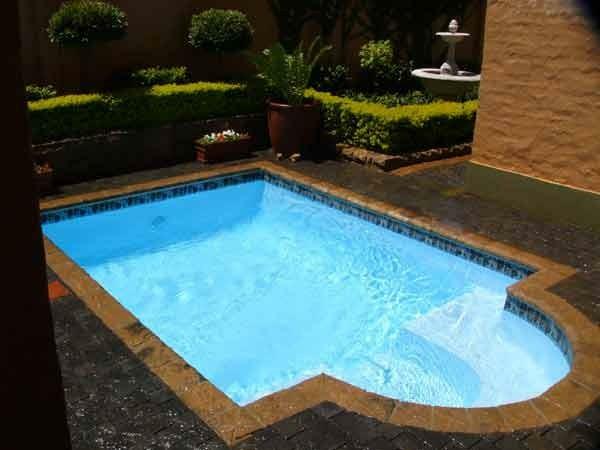 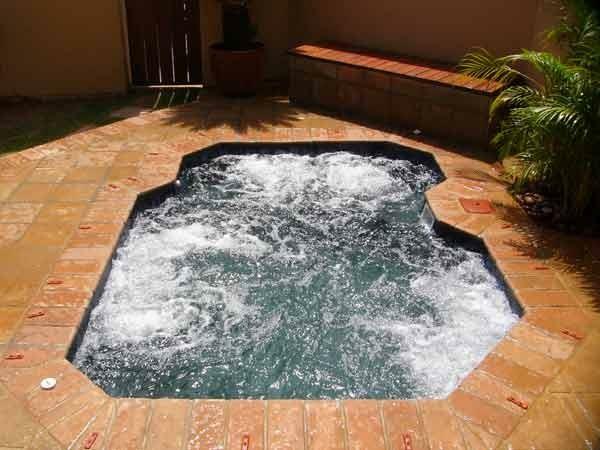 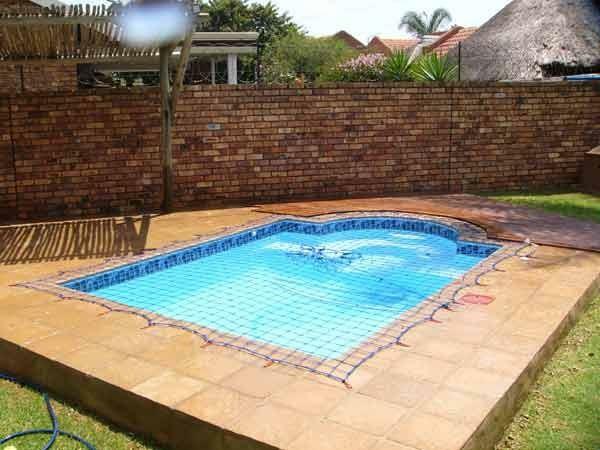 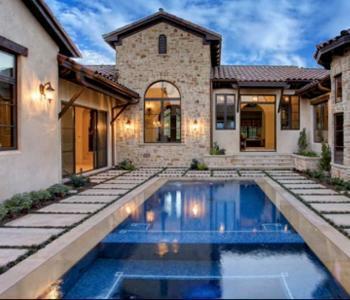 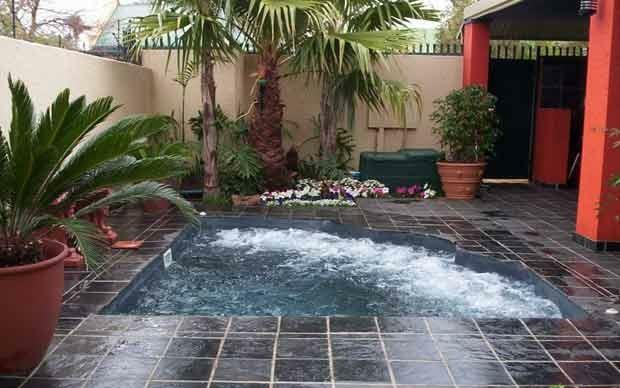 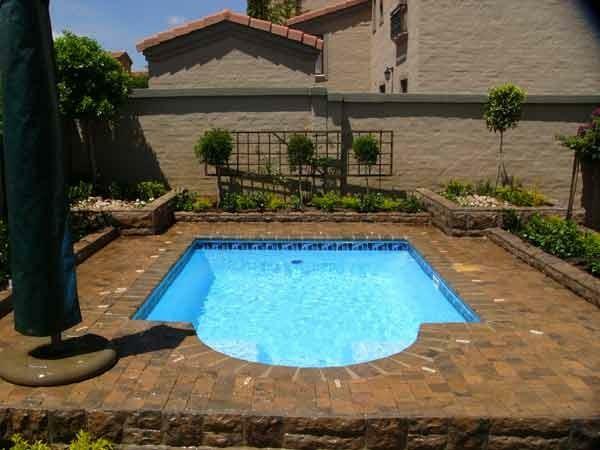 Splash Pool offers range of affordable town house pools, spa pools and heated pools which are backed by their lifetime gaurantee. 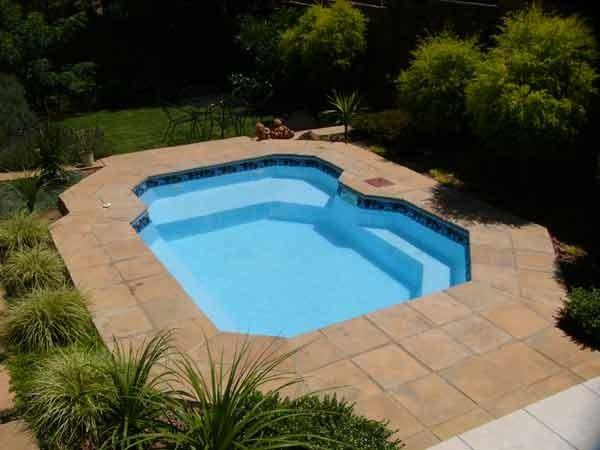 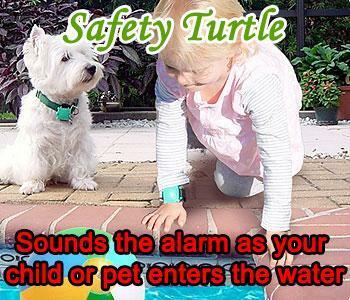 They currently operate in Gauteng, North West Province, Mpumalanga, Northern Cape, Limpopo and the northern Free State. 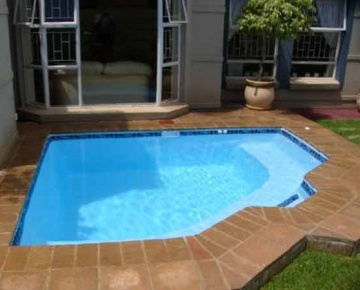 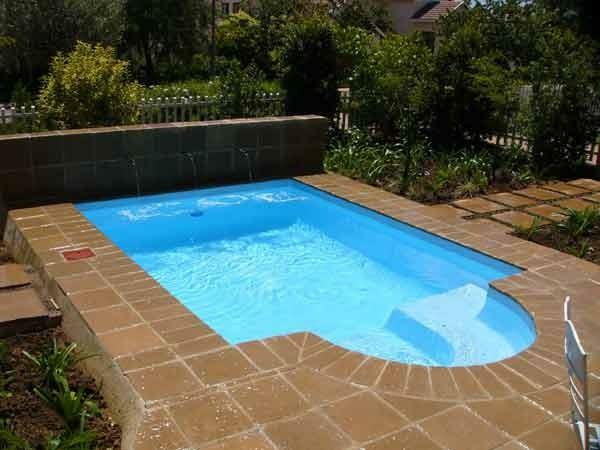 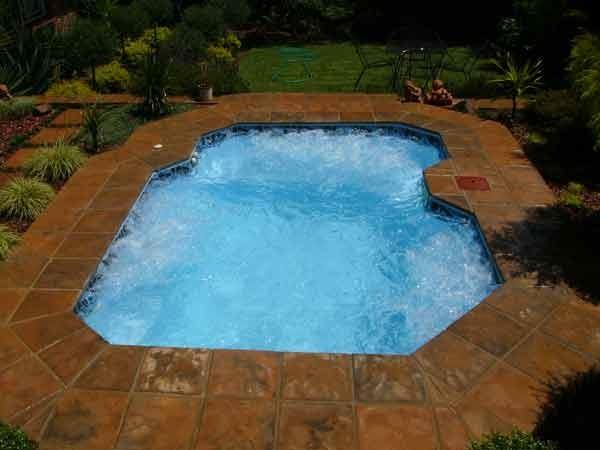 Splash Pool uses only the best NCS resins and gel coats in the manufacturing of their range of swimming pools. 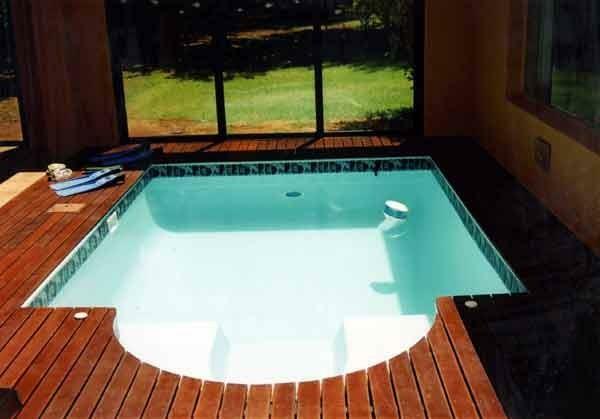 They are proud to be associated with NCS Resins, who has been the leading supplier of resins to the composites industry for 25 years. 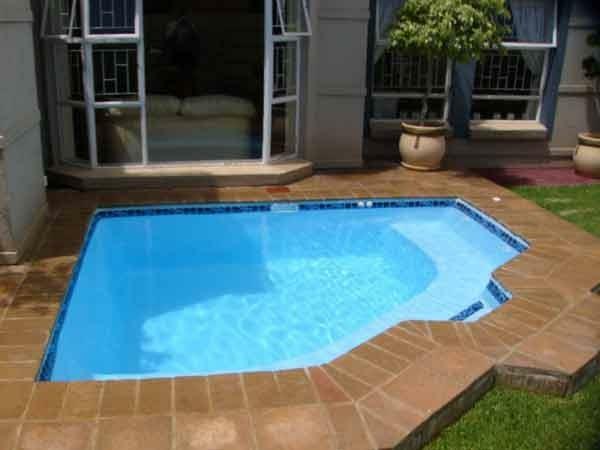 All NCS resins and Norpol gel coats used by Splash Pool are approved by Lloyds of London for marine applications and are manufactured according to IS09002 specifications. 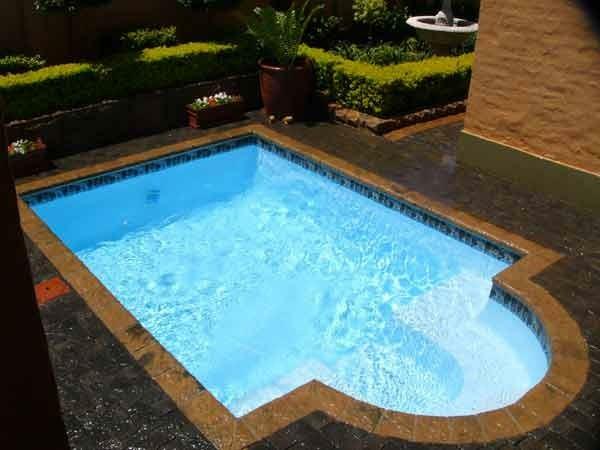 All resin and gel coats also carry the SABS mark.